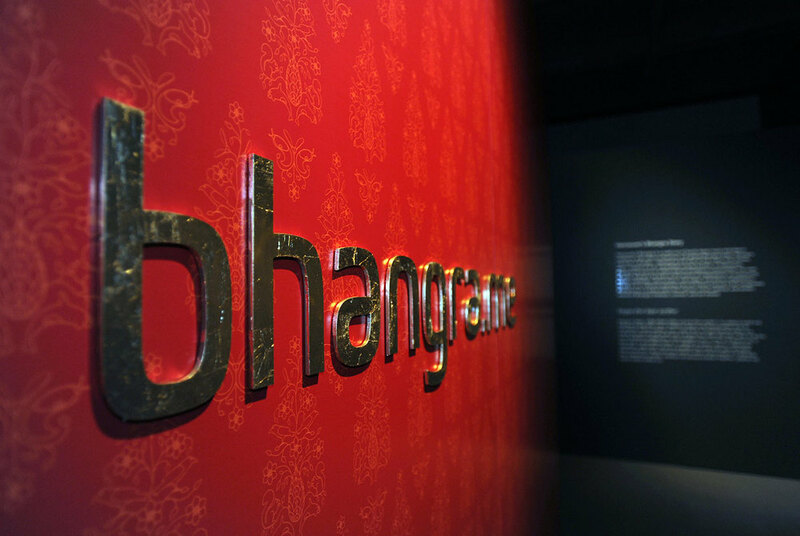 In 2011 Propellor joined forces with the Museum of Vancouver again to design the Museum’s ground-breaking Bhangra.me exhibition. Working with the MOV team and representatives of Vancouver’s South Asian community, Propellor designed an interactive exhibition that investigated the tradition and political roots of Vancouver’s transnational Bhangra music and dance scene. Bhangra.me immersed museum visitors in a celebration of Punjabi music and dance through performance spaces, historical archives, interactive dance lessons, artefact displays and access to musical instruments.